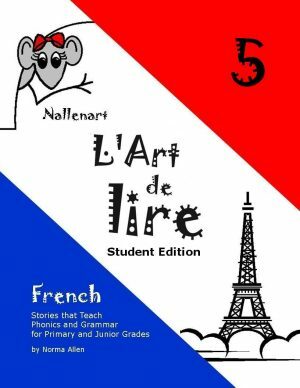 L’Art de lire 5 is suitable for French students who have completed L’Art de lire 4, grade six French in Ontario, or the equivalent. 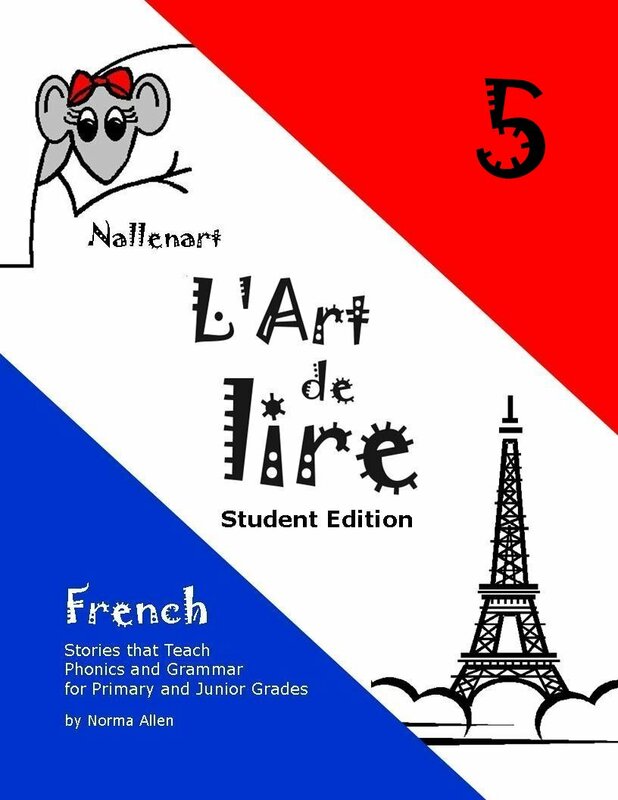 The grammar taught in this course corresponds to the Ontario, Canada curriculum expectations for Core French for grade seven where students start in grade four. 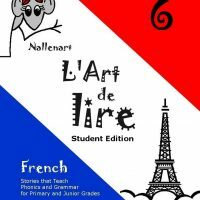 The Student Workbook features a French-English glossary, easy to understand explanations of new grammar concepts, and exercises. 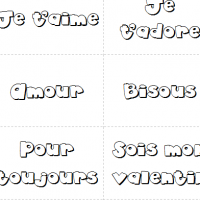 The mp3 Audio Files walk the student through the workbook, giving opportunity to hear and repeat all the vocabulary and sentences. The Teacher Edition is the Student Workbook and Tests with answers filled in, making marking easy!